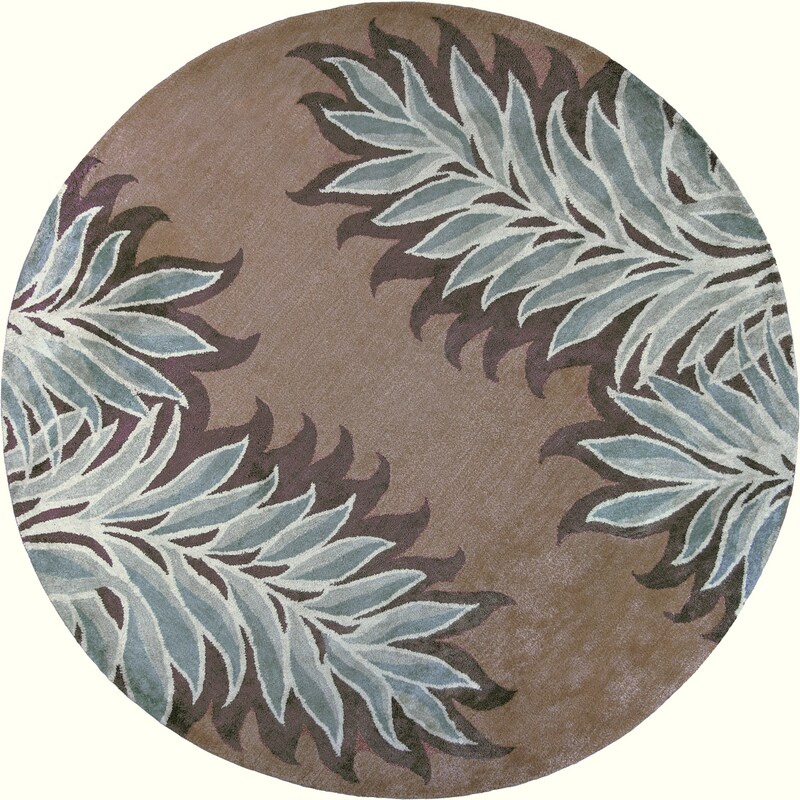 Bob Mackie Home 1003 Caramel Folia 2'6" x 8' Runner. 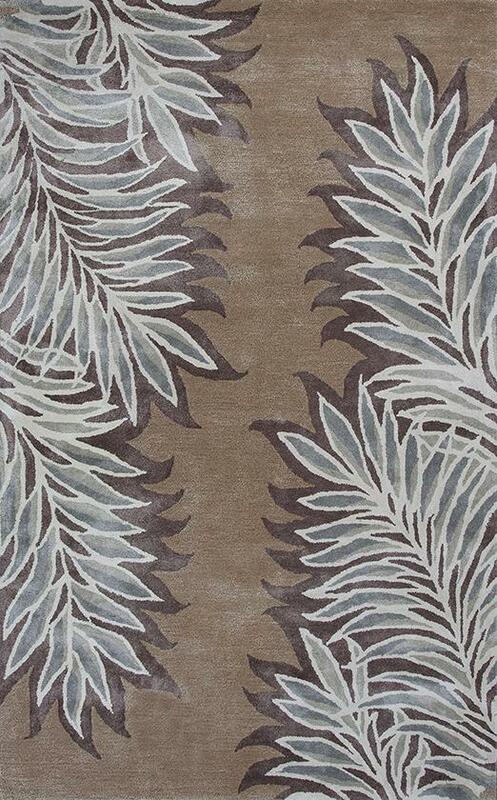 Hand-Tufted of Wool & Viscose Blend with Cotton Backing. Made in India. Vacuum regularly & spot clean stains. Professional cleaning recommended periodically.